I'm trying to find the piece of software that taught me how to read. I think the name of the application was "Stepping Stones," but I'm not 100% sure about that. 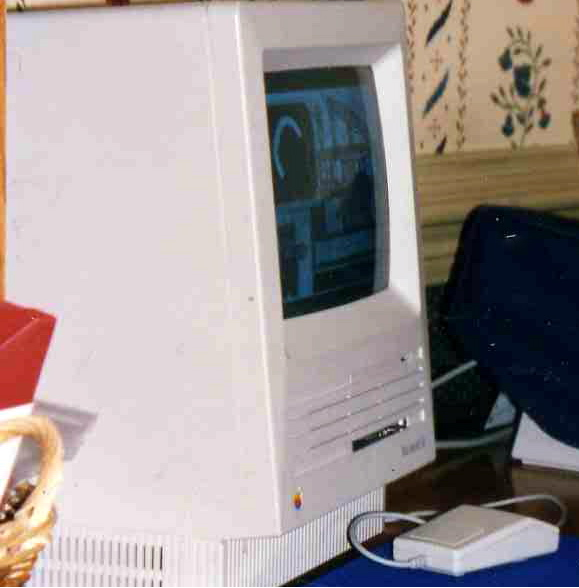 It ran on what I believe to be a Macintosh SE/30 back in 1990. The basic premise of the application was that the user (little kid) punched in a letter and the program drew the letter on the screen and then said the letter. I think that there was another part of the game in which the kid typed in three letters, and if the three letters made a word, the program would make a happy noise and show an illustration that illustrated that word. http://radiantradon.com/images.....action.png is a cropped version of a picture that my mom took of the monitor while I was playing. I assume that I had punched in the letter C.
Any help or hints would be appreciated.